Edge esports is an international simracingteam with headquarters based in Belgium. Over the years, the team has established itself as a high caliber team that is able to compete at the highest level of simracing. This feat has mainly been achieved through continious hard work and a dedication to take it one step further wherever we go. Edge esports’ core values are captured in our slogan: “simracing on the edge of adhesion”, which specifies our desire to optimize every small detail in minute detail in order to extract the best possible performance out of the virtual machinery we drive. 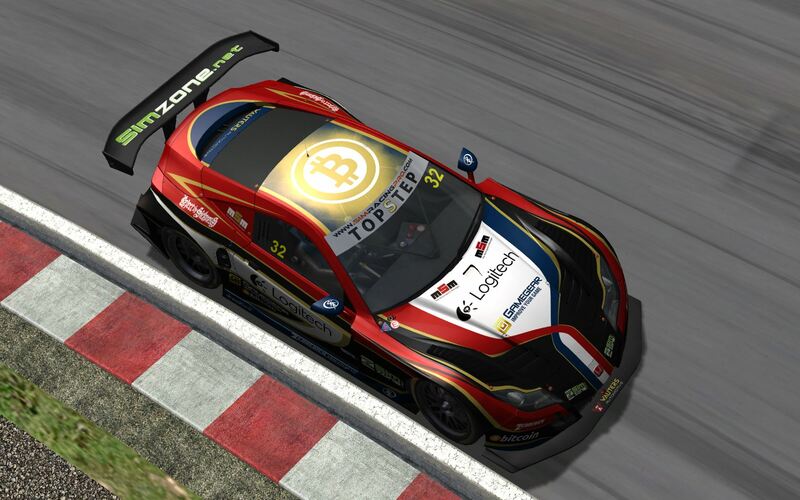 To maintain and improve our good results, Edge Esports works together with some of the best drivers in simracing, some of which even have extentive experience in real motorsport, and can easily bridge the gap between our virtual reality and the real one. These drivers are supported by a strong management team that swears by three important principles: “to win is to continuously improve”, “data is everything”, and “an expert for each expertise”. The entity that ultimately became Edge Esports was founded by team owner andreas Wauters at the end of 2012, back then under the name “Wauters Automotive”. 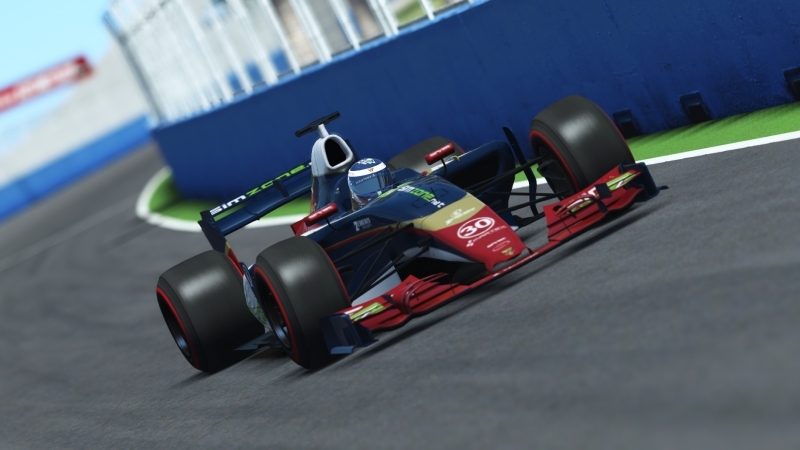 The team team entered the GPVWC.com Formula Challenge series (GP3 equivalent) in 2013, and was promoted to Supercup(GP2 equivalent) for 2014 after striking a good first impression in it’s maiden season. During 2014 and 2015, the team competed in multiple series and leagues, broadening it’s horizons to different types of racing, such as touringcars, SuperGT and V8 supercars, but the main focus remained on openwheel racing, and advancement through the ranks of the carreer ladder. 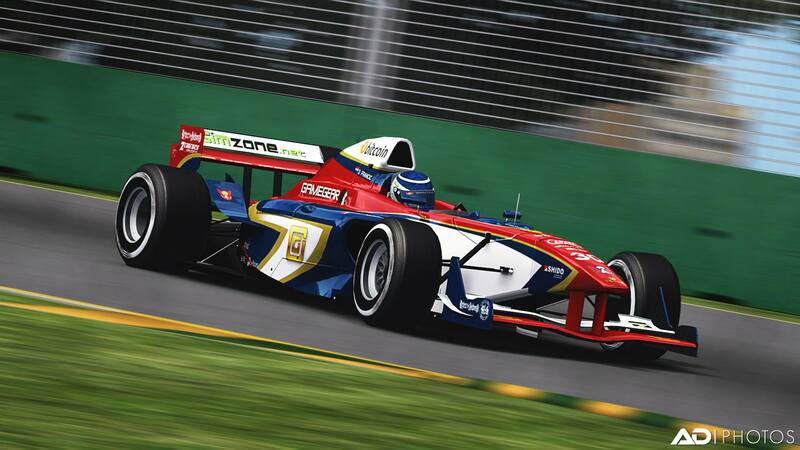 After a two year campaign in Supercup, winning multiple races and snatching up 3rd place in 2015, Wauters Automotive was promoted to the Superleague (F1 equivalent), and was ready to tackle the competition at the highest echolon of virtual racing at GPVWC.com. The 2016 Superleague season was about gaining stability, and getting established and aknowledged as a consitent midfield team, working towards a more succesfull campaign the next year. Expectations were surpassed during the hugely succesfull 2017 season after the addition of Technical Mastermind Daniel Cziranku as a Technical Director to the team, allowing the management team to specialise in their field of expertise. This, combined with a set of amazing drivers in Gergo Baldi and Jarl Teien saw the team win their first Superleague race and multiple podiums, achieving a 3rd place in the standings. Near the end of 2018, the team grew exponentially, branching out to high profile series supported by official motorsport brands. 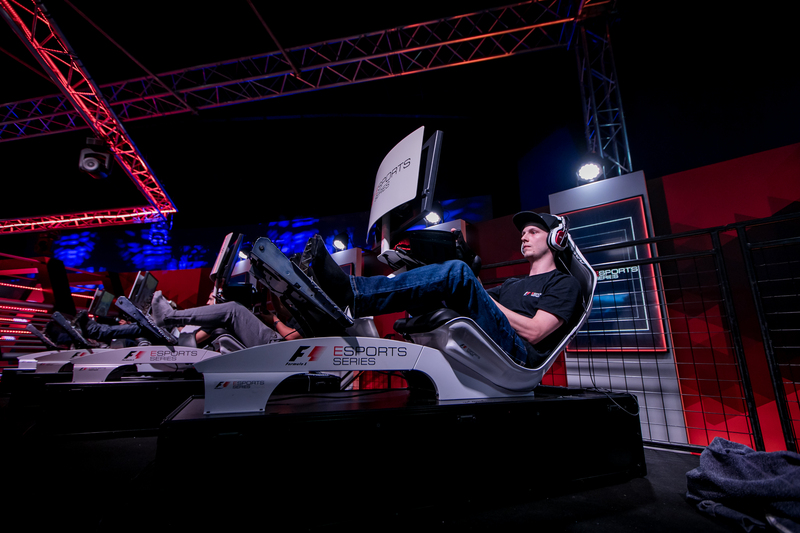 Jarl Teien managed to Qualify in the top 40 out of 60 000 contestants for the F1esports series and was invited to the semifinal in the Gfinity arena in London, an event that racked up over 2 million views on facebook for this event alone. At roughly the same time, Kevin siggy finished 2nd in the Mercedes-AMG DTM eracing challenge at the DTM final at the hockenheim ring. Gergo baldi, as the only man to beat world’s fastest gamer Rudy van Buren, in a fair 1-on-1 battle on track during the 2017 GPVWC superleague season, had his sights on Touringcars, competing in the 2017 FIA WTCC Esports series. Gergo Entered the final event in 4th place, in with only a mathematical chance at the championship. He performed brilliantly, picking up 2nd place in front of Stange and Nándori, narrowly missing out on the championship. 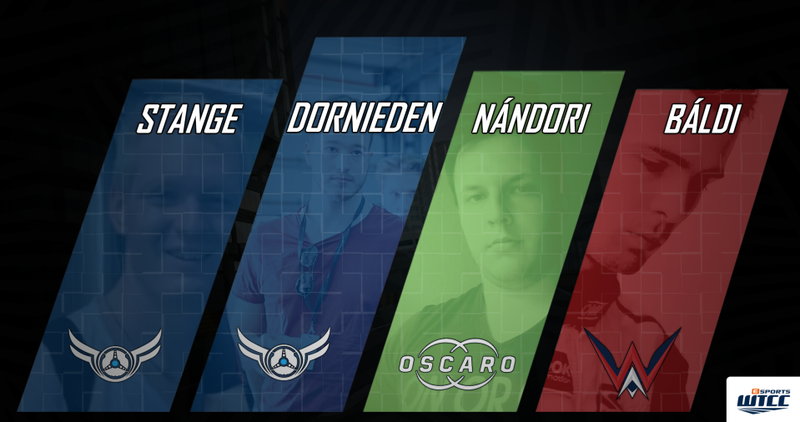 Both Dornieden and Van Buren would shine on the eROC in January 2018, competing against big names such as David coulthard and Tom Kristensen, making our drivers even more commited to perform well under the newly formed Edge Esports brand during the 2018 season.